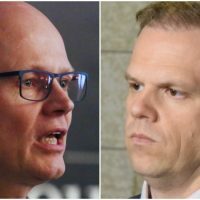 The percentage of Senators appointed by Justin Trudeau who vote in line with Government Representative Peter Harder has dipped to 84.2, but Tories say it’s still high enough to question their independence. Independent Senators, who make up the largest group in the Red Chamber, are the collective most likely to vote in step with the Liberal government, but as time passes and more of their ilk get added, that cooperation is decreasing. 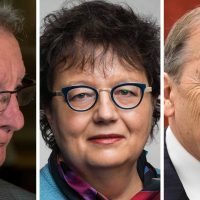 Prime Minister Justin Trudeau can still count the most on the Independents he appointed to vote with his representative in the Senate, Peter Harder, 84.2 per cent of the time, according to a Hill Times analysis of recorded votes since the 2015 election. But, that’s down from the 91.6 per cent support Sen. Harder (Ottawa, Ont.) earned from these Independents by the end of June 2017. That downward trend in government support was true with the all groups in Senate—though to a lesser degree—including the Liberals and Conservatives. 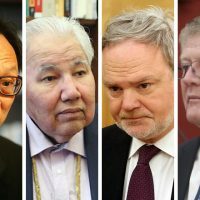 The Independents appointed by Mr. Trudeau’s (Papineau, Que.) predecessors stayed fairly close to past voting patterns, siding with Sen. Harder 77.2 per cent of the time as of the end of the recent sitting, compared to 79.7 per cent at the end of June 2017. Currently sitting at 46 members, the Independent Senators Group (ISG) has been the landing place for nearly all of the 38 Senators Mr. Trudeau has named to the Senate. The group says it’s composed of “independents not affiliated with any political caucus [who] work cooperatively but act independently.” As the largest group among the 97 Senators, their support is essential for bills to pass. 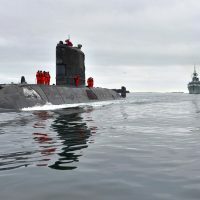 The ISG outstrips the 32 Conservatives, 11 Senate Liberals, and eight unaffiliated Senators, which include the three-member government representative team and Senate Speaker George Furey. The Hill Times looked at how likely, on average, each Senate group was to vote with Government Representative Peter Harder, comparing total votes to date with Senators’ record at the end of the June 2017 sitting. 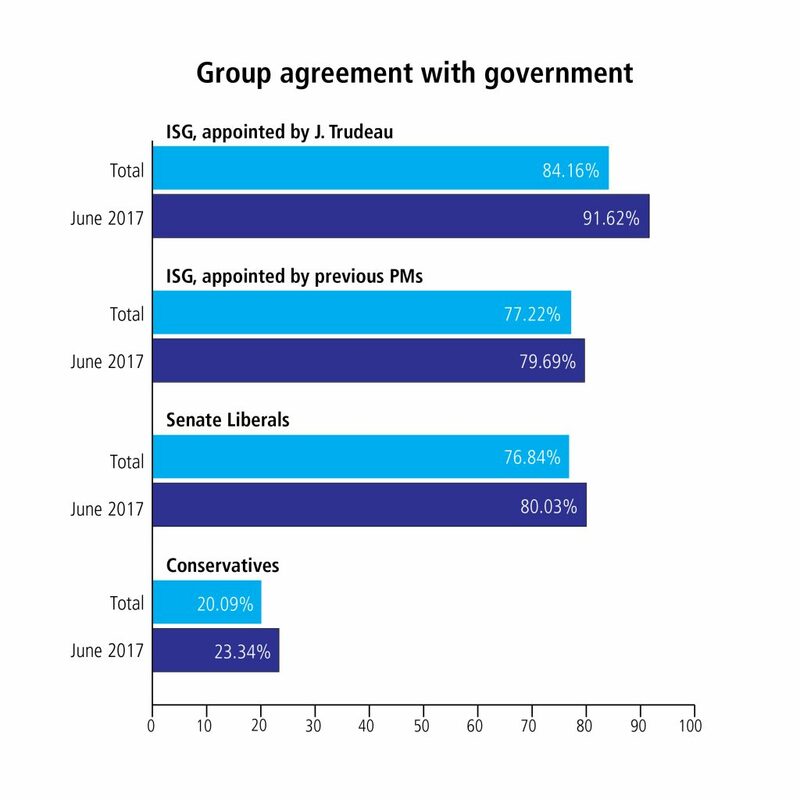 The voting pattern of the ISG members not appointed by Mr. Trudeau puts them in line with the Senate Liberals, whom Mr. Trudeau booted from caucus in 2014 and to date have voted with Sen. Harder 76.8 per cent of the time. The least likely to vote with the government among these Liberals includes Percy Downe (Charlottetown, P.E.I. ), with 69.7 per cent support, followed by Serge Joyal (Kennebec, Que.) and Terry Mercer (Northend Halifax, N.S. ), with 71.7 per cent support. The 32 Conservatives voted with Sen. Harder on average only 20.1 per cent of the time. 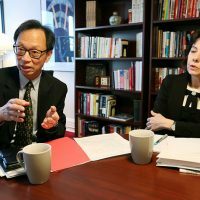 It’s their job to be “a good opposition,” said caucus deputy leader Senator Yonah Martin (British Columbia). The Tories typically would vote in line with Sen. 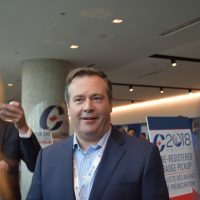 Harder, or he with them, on amendments they put forward or to agree with a bill that was first introduced under the previous Conservative government. 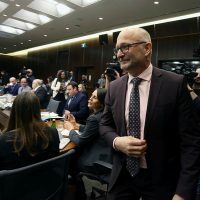 The CBC’s Éric Grenier did the first such analysis of Senators’ votes in the days before the Senate rose for the summer in June 2017, reviewing 48 recorded votes among 98 Senators. He found the 26 Independent Senators appointed by Mr. Trudeau voted with the government 94.5 per cent of the time. But by the end of that sitting—when The Hill Times looked at all 57 votes—that total dipped to 91.6 per cent. Since then, 11 more Senators have been appointed. For its analysis, The Hill Times reviewed 115 recorded votes by current Senators since the Liberals took power in 2015. There were 118 votes overall, but Sen. Harder did not participate in three of them, and he was used as the baseline to determine Senators’ support of the government. 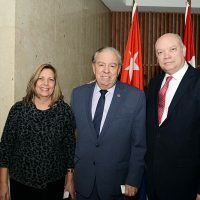 However his vote to advance a bill, even with amendments, didn’t guarantee the government would support it if it returned to the House of Commons. 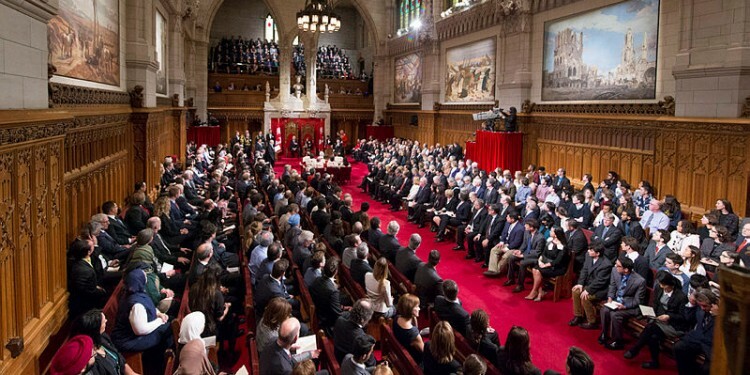 Unlike in the House of Commons, where standing votes are regular occurrences, votes on the majority of business in the Senate aren’t recorded by individual Senator; most decisions are taken via a voice vote (where the Speaker will determine the will of the Senate based on the number of Senators who say “yea” or “nay” to a motion) or agreed to on division. Of the 51 government bills that have passed through the Senate and received royal assent, only 32 had any recorded votes attached to them. Recorded votes in the Senate are triggered by two Senators—typically opposition Conservatives—standing to call for the votes to be counted by the name of each Senator. 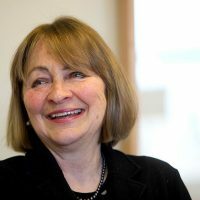 Appointed by Mr. Trudeau in 2016, Independent Senator Diane Griffin (Prince Edward Island) has had one of the most noticeable shifts over the past year, going from voting with the government 81.8 per cent of the time in June 2017 to now averaging only 60.3 per cent of her recorded votes aligning with Sen. Harder. “I’m not trying to be a problem,” she said with a laugh, on the phone from her P.E.I. home on July 12. According to Sen. Griffin, it isn’t surprising to see Senators, especially those appointed in the past couple of years, start to shift in their voting patterns, nor is it surprising that the shift is moving away from the government line. 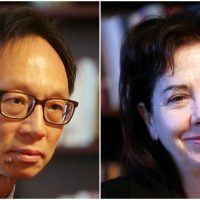 Learning the political field, especially for the Independents who, for the most part, don’t come from political backgrounds is like learning any new job, and the longer one does it, the more comfortable they become blazing their own trail. 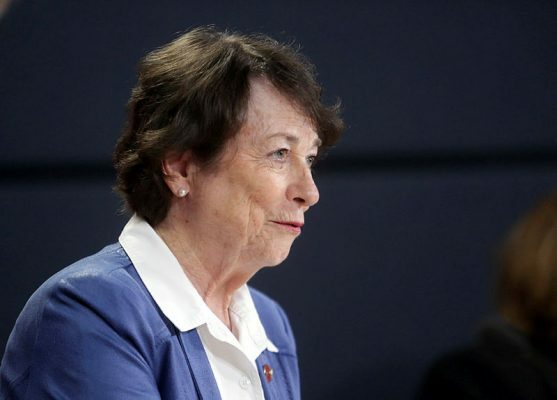 The appointees now represent “a broader spectrum of people,” but early in Mr. Trudeau’s mandate those appointed “had a centrist to centre-left perspective—not partisan, but general values,” which could account for the higher support in the beginning, said Independent Senator Frances Lankin (Ontario), appointed in April 2016. 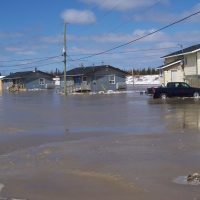 Independent Senator Marilou McPhedran (Manitoba), appointed in November 2016, echoed that assessment, noting it can take some time to acclimatize to the Chamber and its rules. 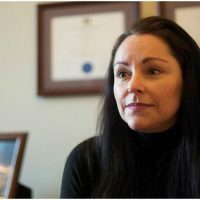 “It is a relatively short period of time to learn the intricacies of a complex institution and I think you’re seeing a higher degree of both confidence and knowledge about what actual options we have as Senators, individually and collectively,” she said, adding voting patterns are “less about one’s interpretation of partisan positions” and rather about values. Sen. McPhedran was among five Independents who by last June had voted 100 per cent of the time in line with Sen. Harder. 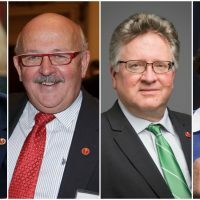 While the others—Senators Gwen Boniface (Ontario), Nancy Hartling (New Brunswick), Patricia Bovey (Manitoba), and ISG leader Yuen Pau Woo (British Columbia)—are still above 90 per cent support, Sen. McPhedran saw her agreement drop almost 15 per cent. 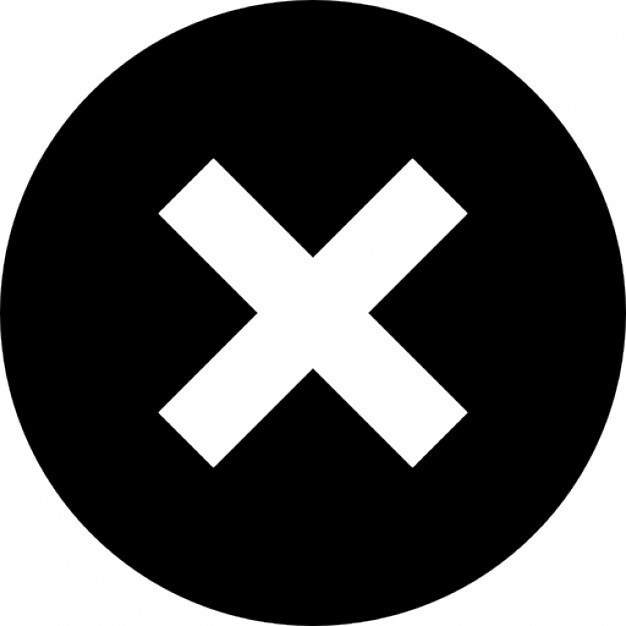 Now, no Independent votes with Sen. Harder more than 95 per cent of the time, compared to last year when there were 14 who fit that bill. For Sen. McPhedran, the shift reflects a better understanding about how analyzes the bills. “I also think I simply faced bills that caused me greater concern,” she said. Their role—to consider whether a bill is constitutionally and Charter compliant, impacts minority or regional populations, or bears drafting problems—naturally “wouldn’t lead to an overwhelming number of votes rejecting government legislation,” added Sen. Lankin. “We’re not there to compete with the House of Commons,” Sen. Lankin said, but make better legislation, which includes proposing amendments. She said she sees the seven per cent dip in their alignment with Sen. Harder as more individuals voting against the grain, rather than a commentary on the group. 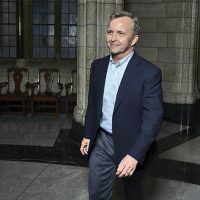 “When we look across the floor, we see our opposition in that [the ISG and Liberals] are more on side with the government than we would naturally be,” said Sen. Martin, whose 22.2 per cent average of voting with Sen. Harder was in line with her caucus average. Conservative Senator Vern White (Ontario) voted most in line with Sen. Harder, 34.8 per cent of the time, while Senator Richard Neufeld (British Columbia) was the least likely Conservative to vote with Sen. Harder, at 12.1 per cent. Conservative Senator Leo Housakos (Wellington, Que.) was also one of the least likely to vote in step with Sen. Harder. Named to the Upper Chamber in 2009, he said it was no surprise that his colleagues voted against the government 80 per cent of the time, adding he was “glad” to see that the numbers demonstrated that ISG members “are the strongest supporters of the government,” along with others appointed by previous Liberal prime ministers. Sen. Martin said it’s important to look at the context around the votes that are recorded. Of the 19 government bills, the cannabis-legalizing Bill C-45 alone had 22 out of the 119 recorded votes—mostly third-reading amendments. The analysis should include “the division on substantive legislation,” said Sen. Housakos, such as the cannabis-related C-45 and C-46, rather than all recorded votes because what gets wrapped in, like adjournment votes, “are strategic and not policy-based.” When looking just at bill-related votes (which includes government bills, Commons private members’ and Senate public bills) the ISG and Senate Liberal agreement with Sen. Harder increased slightly. The ISG voted with Sen. 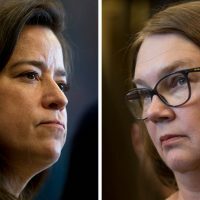 Harder on bills an average of 85.2 per cent of the time and Liberals agreed with the government representative about 79.7 per cent. On bills alone (including amendments), Tory support for the government dropped slightly, to 18.9 per cent. 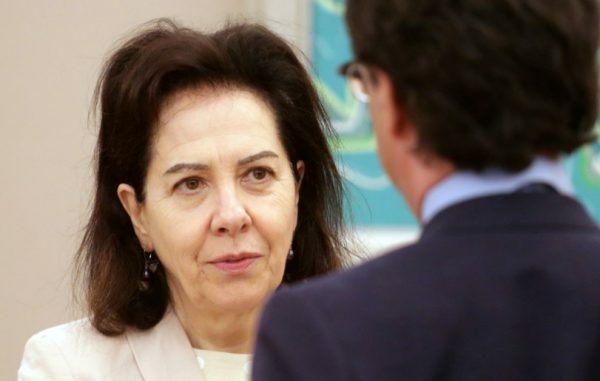 The work outside of the Chamber is an important part that the numbers don’t show, noted Independent Senator Raymonde Saint-Germain (De la Vallière, Que.) by email. 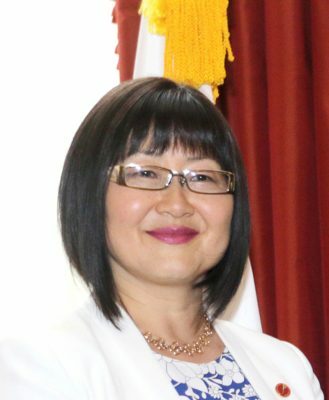 “It is not easy to analyze the votes in the Senate without taking into consideration the work done by the committees when they studied the bills,” she said noting the amendments adopted at that stage would change the direction of a vote, and cause one to support a bill they otherwise wouldn’t have. And, the “only explanation” for Sen. Saint-Germain’s shift to voting 10 per cent less with Sen. Harder compared to last year (now with him 82.56 per cent of the time), was her analysis of a bill. 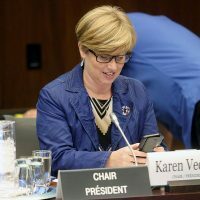 “During the last session, on various aspects of bills C-45 and C-46 and on some bills originating from the Senate, I had reservations serious enough to vote against,” said the ISG’s deputy facilitator, who was appointed in November 2016 by Mr. Trudeau. On average, ISG members voted in favour of amending legislation 17 per cent of the time. And when it comes to making amendments, Sen. Griffin is the most likely among the ISG members to vote in favour of changing legislation, casting “yea” votes for 42.9 per cent of the 35 recorded amendment votes in which she participated. 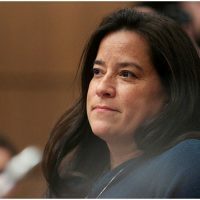 She looks at amendments through a couple of filters, she said: what’s best for Canadians in general, what’s best for Atlantic Canada specifically, and if any special interest groups like agriculture or forestry hadn’t been well served. “Sometimes it’s not easy to tease them out,” she said of those filters. And amendments, if someone has felt strongly enough about the issue, should have come before the committee studying the bill, she said. Independent Senator Stephen Greene (Halifax-The Citadel, N.S.) had the second-highest percentage of recorded votes in favour of bill amendments, at 41.3 per cent of the 46 votes in which he participated. 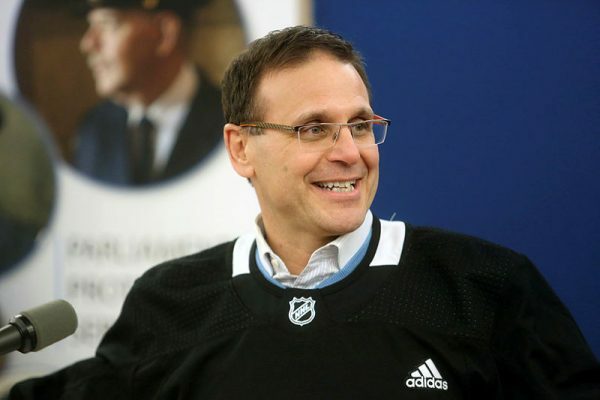 Sen. Greene was appointed to the Senate in 2009 by Conservative prime minister Stephen Harper and was a member of the Conservative caucus until May 2017, when he was booted by Conservative Senate group leader Larry Smith (Saurel, Que). 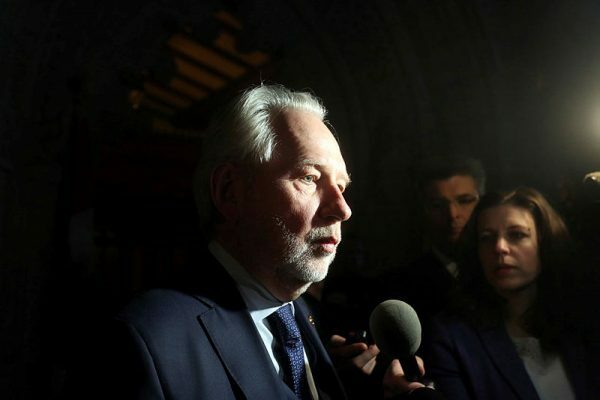 According to CBC News, Sen. Greene said he was given an ultimatum, hours before he was set to have dinner with the prime minister. Sen. Greene, who was the only member of his caucus to sponsor a government bill before he was excommunicated, has averaged about 57 per cent of all of his recorded votes where he’s in line with Sen. Harder.